I have so many spots I have to update so I almost forgot to update the most important page and some major news. 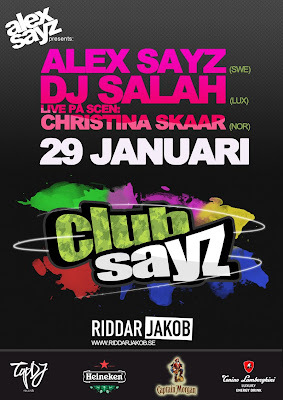 Club Sayz is alive! The nightclub owners where so happy with the first season so they wanted to continue. Whoop whoop! I'm gonna take it to another level. I always have the urge to progress, make it better, bigger. 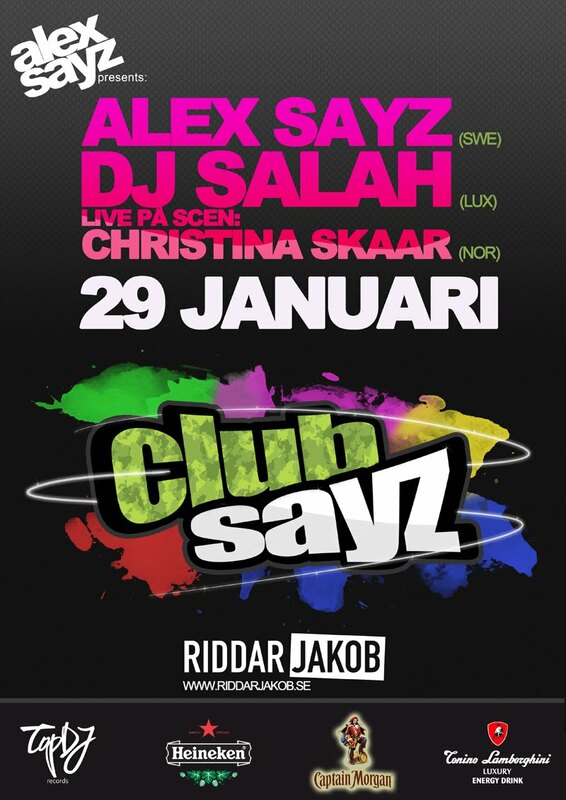 DJ Salah from Luxembourg and singer Christina Skaar from Norway. I will update with videos both from Salah and Christina later on.